With the current state of the farm economy in Nebraska, many family farmers are considering their options for dealing with overwhelming debt. 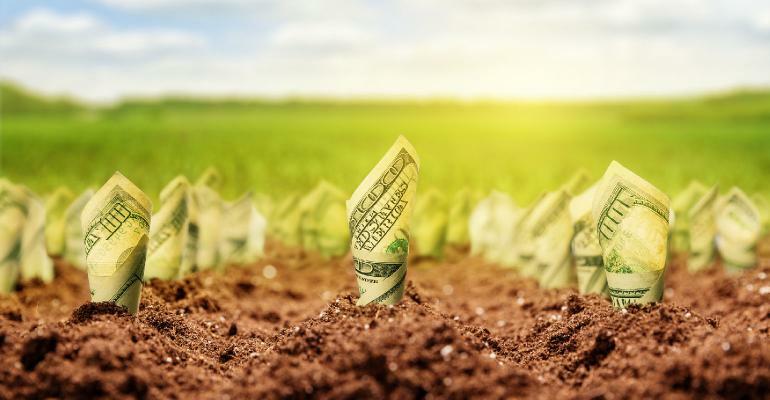 In many situations, the farmer owes one bank who in turn has a lien or security interest in all of the farmer’s assets (land, equipment, machinery, fertilizer, etc.). Failure to pay short-term or balloon notes that come due all at once, may lead to a situation where the bank threatens to take or does take some or all of the assets that served as collateral for the loans. In some situations, the farmer may voluntarily surrender or turn over the assets to satisfy some or all of the debt owed to the bank. In still other situations, the farmer and the bank may agree to allow for the sale of the collateral with the proceeds used to pay down or off the bank loan. When faced with a sale, liquidation or repossession of assets, a farmer should be considering the tax consequences of those actions. Under the Internal Revenue Code, these events may trigger tax liabilities. It would be like getting the monkey off of your back and replacing it with a baby gorilla, trading one problem for another. Formerly, filing for a Chapter 12 bankruptcy did a family farmer little good if a sale, liquidation or foreclosure occurred before or during the bankruptcy. Under the former federal bankruptcy law, a resulting tax liability was considered a priority unsecured debt that the farmer had to pay in full through the 3-5 year Chapter 12 repayment plan. In many instances, this left many family farmers unable to move forward because of his or her inability to pay the tax debt in full. However, in October 2017, Congress passed the Family Farmer Bankruptcy Clarification Act of 2017, an amendment to the bankruptcy law regarding the treatment of tax debt in Chapter 12 bankruptcy for family farmers. Now, the resulting tax liability from the sale, foreclosure, or liquidation of a farm asset that occurs before or after the Chapter 12 bankruptcy is considered a general unsecured debt, meaning that the bankruptcy laws do not require that these debts be paid in full, allowing many more family farmers to feasibly reorganize. As such, it provides a viable solution for more family farmers to wind down the entire farm operation or a portion of the operation without being faced with an insurmountable tax bill. The new law provides the farmer with an opportunity to start anew and move forward by filing a Chapter 12 bankruptcy. Schedule a consultation today with one of our bankruptcy attorneys at Koenig│Dunne to discover whether a Chapter 12 bankruptcy makes sense for you.